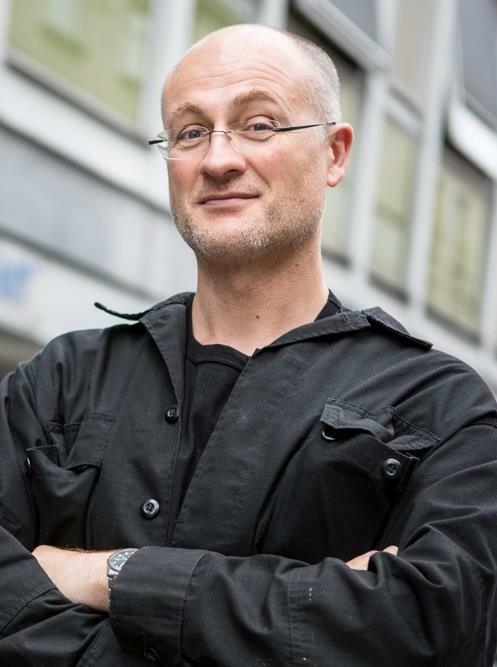 Bruno De Cordier is a professor at the Department of Conflict and Development Studies under the Faculty of Political and Social Sciences of Ghent University. He is the CASPIAN focal point for this institution. Before that, he was working for the international humanitarian aid sector, mostly for specialized bodies of the UN. He wrote his Ph.D. thesis on Islamic charities. Bruno De Cordier’s thematic interests related to the Caspian-Central Asian space include social history, identity and social mobility, the social impact of globalization, the aid economy, and the social role and position of Islam, Christianity and of religious actors in general. He lived in Central Asia for several years.